The reputation of this hospital traveled far, and the mere mention of the name “Fever Hospital” was enough to send a chill down the spines of many people. In the mid-1800s, the great city of Melbourne, Australia, was in a dire state. Panic was spreading as the major hospitals of the day struggled to cope and fight against the bouts of infectious diseases that were tearing Melbourne apart – maladies such as typhoid and diphtheria. Something had to be done. And the solution came, first, in the form of an idea. It was suggested, as no other hospital wanted to admit people infected with these conditions, that an isolated institution should be built. And so, the start of the 20th century saw the beginning of the construction of “Queens Memorial Infectious Diseases Hospital.” Queen Victoria’s 1897 Diamond Jubilee helped to gather the majority of the funds to erect the hospital, and the land was donated by the government. 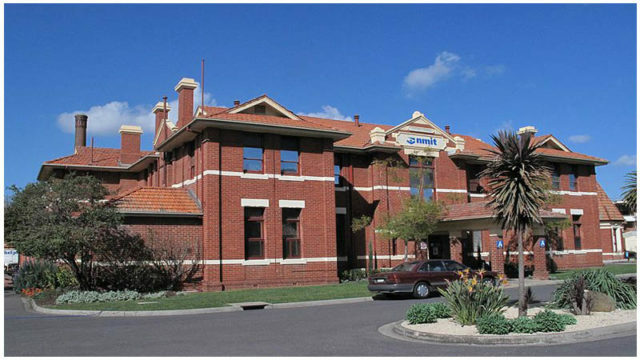 The hospital was designed by the architectural firm Clegg, Kell & Miller. Although construction was completed in 1900, it took an additional three years for the doors to be swung open and the first patient admitted. This patient was Elsie Lewis, who was struck by the blights of scarlet fever and was under the watchful eye of Dr. Sydney Allen, the hospital’s first superintendent. As time passed, more and more patients were admitted – 3077 sufferers, according to researchers. 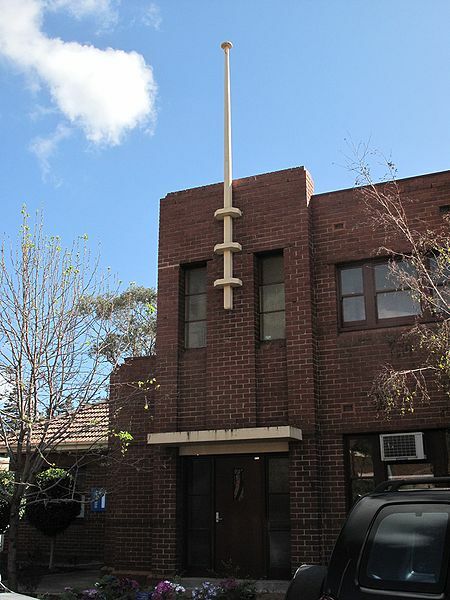 In 1916, the site had its first extension, this time designed by Anketell & Kingsley Henderson, a Melbourne-based architectural practice. The firm kept expanding the hospital for years to come, until 1938. The hospital’s design was praised throughout the world. There were roadways for the infected patients and also for the non-infected visitors and staff in an attempt to stop cross-infection. 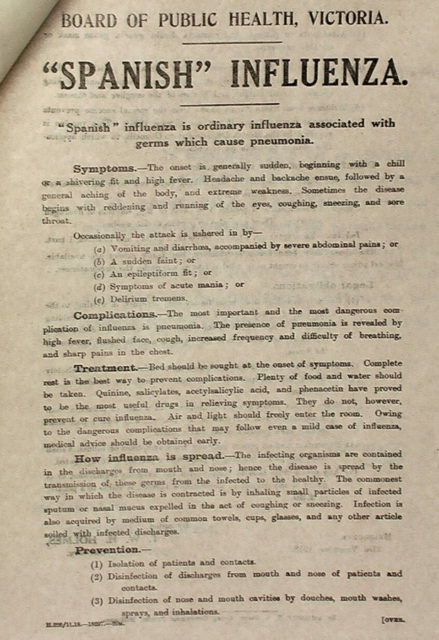 Some of the diseases treated at Fairfield included cerebrospinal meningitis, poliomyelitis (also known as infantile paralysis), scarlet fever, and pretty much everything else that was considered to be a highly infectious disease. 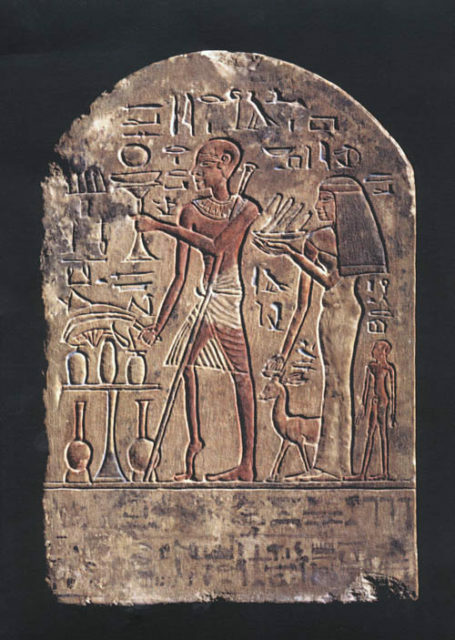 Poliomyelitis took the lives of 77 out of the 1275 patients diagnosed with this disease and a great number of them were left permanently disabled. The use of antibiotics and the introduction of immunization programs led to an overall improvement in public health and therefore a decline in the number of patients. But the hospital was far from being empty. A new disease was on the rise: a malady for which there was no cure, and for which there is still no cure today. 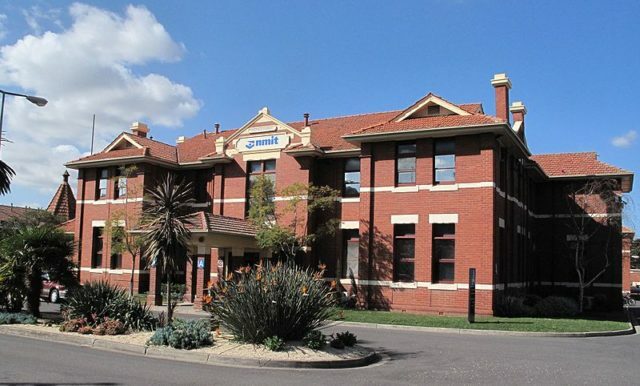 In 1983, the hospital admitted its first HIV-infected patient. It was the beginning of a program that would make Fairfield Infectious Diseases Hospital famous around the world. 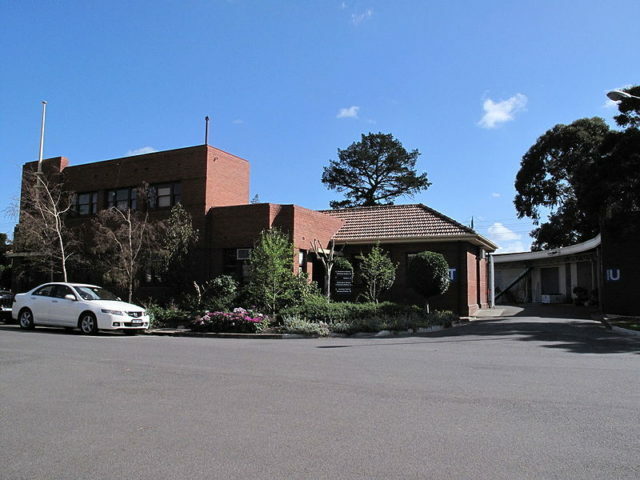 It was one of the pioneers in the battle against AIDS; Fairfield Hospital laboratories together with a number of other laboratories formed what was known as the integrated Victorian Infectious Diseases Reference Laboratories. The number of patients continued to decrease. Final efforts were made in the 1990s to keep the hospital open but, despite everything, it was closed in 1996. The close was controversial because of the hospital’s involvement in the treatment of AIDS. Throughout its operational life, it had worked hard – going from isolation to gaining an international reputation. 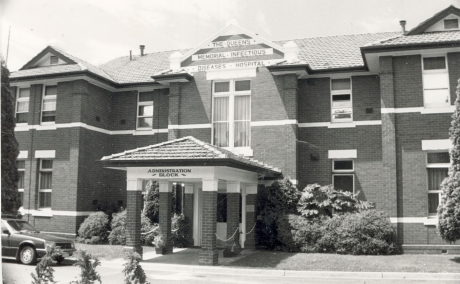 In its 90-plus years of existence, the hospital took care of thousands of people in need. 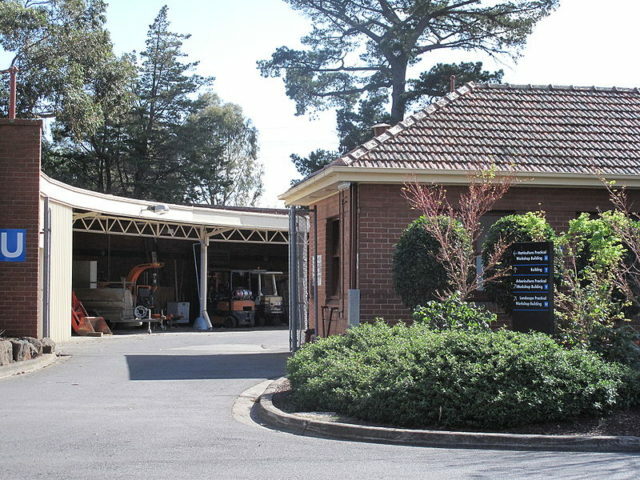 Today, part of the site is used by the Melbourne Polytechnic as well as by the Disability Forensic Assessment and Treatment Service.